ATS provides tailored training courses and curriculums across a wide spectrum of areas including, Leadership, IT Security Awareness, Computer Security Awareness, Ethics Awareness, Occupational Health and Safety, and No Fear Act to name just a few. Our courses are provided in a cost-effective manner across a number of training platforms from CBT modules to classroom instruction. 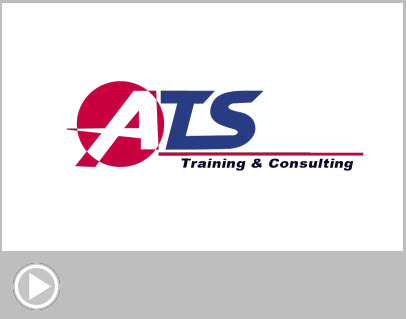 ATS focuses on customized training solutions specific to your organization's needs. 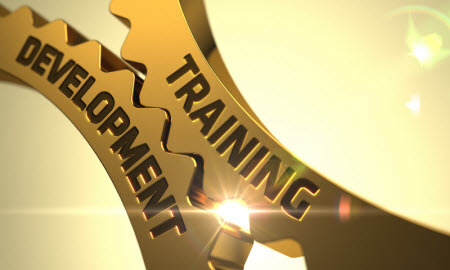 ATS instructional designers work closely with our customers to develop and implement training programs that connect training program content to the employee's daily responsibilities. The new knowledge or skills they learn can then be applied to achieving organizational training objectives. 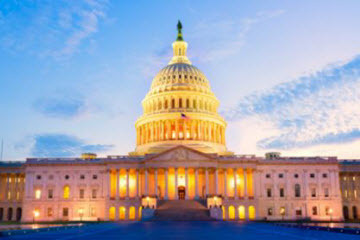 Our adult learning expertise has proven to be highly successful in delivering impactful training programs across multiple industries and governmental agencies. ATS proven processes for supporting innovative learning solutions for our clients involve assessing their unique learning needs and creating role-specific curricula, that is matched to the desired learning objectives and the profile of the audience being addressed. This approach enables the cost-effective delivery of the appropriate learning elements at the right time, in an engaging and enjoyable learning experience for the learner. ATS has the resident knowledge and subject matter expertise in developing digital learning solutions for clients that enriches the learning experience while reducing cost when compared to traditional methods. This approach provides an easily accessible and scalable learning journey that is ideally suited for workers who utilize connected devices as part of their normal daily activities and prefer to have learning content available when needed. 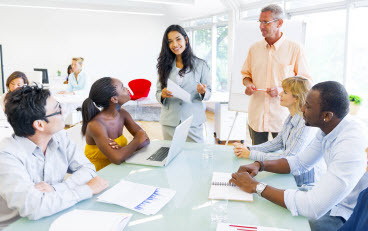 We deliver creative learning strategies suited to the unique customer environment enabling technologies to provide an optimal learning experience that is convenient to the client. These strategies support the training needs of new hires as well as tenured employees enhancing their job performance and job satisfaction. ATS provides onsite training solutions for customers in a variety of fields such as financial services, telecommunications, food industry, transportation, manufacturing and distribution services. We have delivered instructor led training programs encompassing technical topics and soft skills throughout North America. Our seasoned instructors have the requisite subject matter expertise as well as the ability to keep the learners engaged and focused. ATS encourages real-time participation by the learners throughout the training and utilizes games or quizzes to enhance the learning process and retention of key concepts and information. 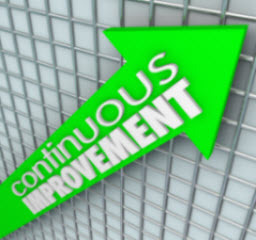 ATS provides in-depth analysis of customer training programs, improving delivery to the employee that increases information retention, while saving time and money. The analyses of the impact of specific learning programs help training professionals and executives make data driven decisions to continually improve performance. We can support the measurement, diagnosis and improvement of the learning programs by supporting training requirements that align with the strategic objectives of the organization and add sustainable value. 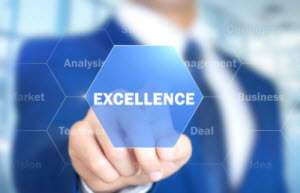 ATS has provided services to major organizations in the area of assessments, surveys, performance tracking and reporting, alignment with business outcomes and impact studies.